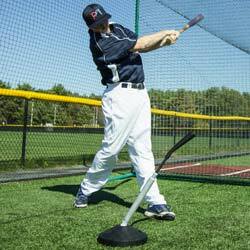 Easton Pop-Up L-Screen is lightweight and durable L-Screen for easy transport. 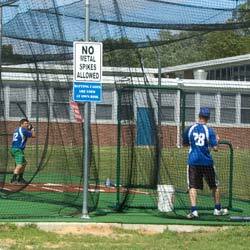 7' x 7' net sets up and breaks down in less than 2 minutes. 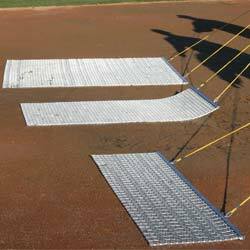 Four rectangular aluminum tubes create stable base. Three steel and two fiberglass rods provide frame for net. 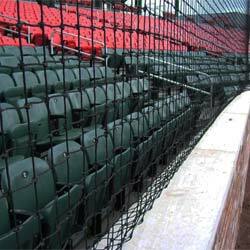 Extremely durable, heavy duty 3mm netting is double stitched to prevent tearing. 47" carry bag. Weight: 22lbs.